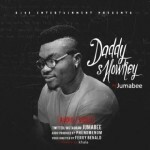 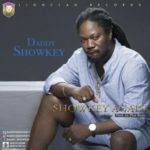 Daddy Showkey is a veteran Nigerian gala singer. 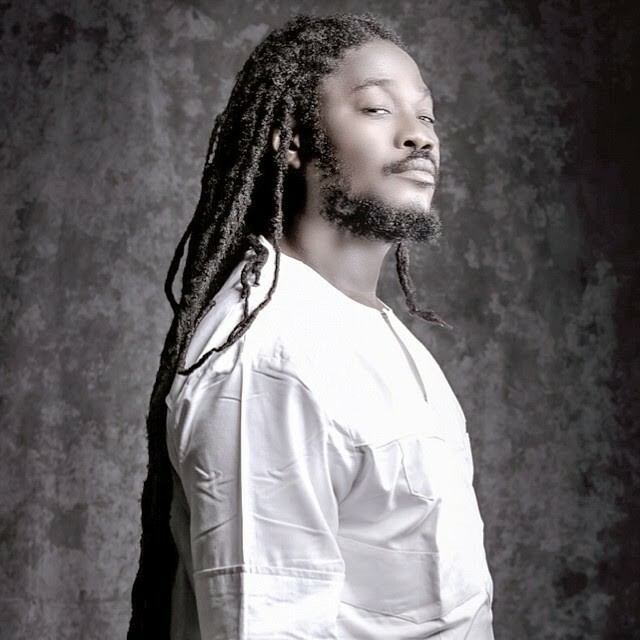 He was popular in Ajegunle in the late 1990s. 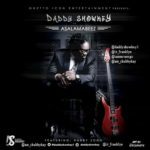 He was born as John Asiemo but is known as Daddy Showkey all over the Ghetto. 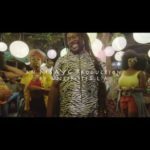 Daddy Showkey – “Fire”“THROWBACK: Daddy Showkey – “Fire””, 5 out of 5 based on 1 ratings.